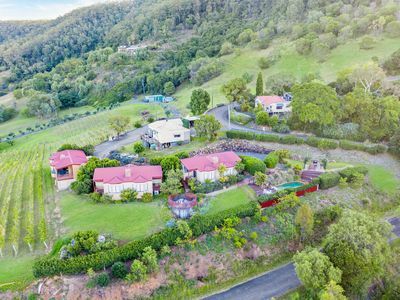 Jurd’s Real Estate is owned and operated by a team of dedicated property professionals and is widely regarded as being the Hunter Valley’s leading Real Estate Agency with sales of over $250 million per annum or a sale a day. The Jurd’s team are all locals who know their area better than anyone and therefore have superior knowledge of the property market in this area. Whilst the Jurd’s team are all locals they think and act like a global business when it comes to marketing. Their unique marketing ensures that they attract buyers from the city, interstate and internationally. The Jurd’s team have a very strong database of expatriot and overseas buyers. Consistently breaking records for the highest priced houses in Cessnock. We currently hold the record for the 3 highest sale prices in Cessnock. 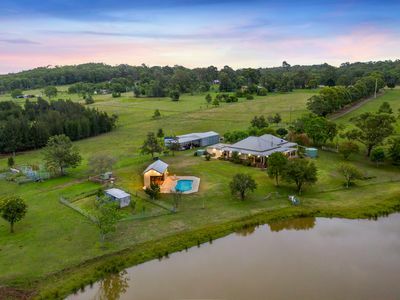 Widely recognised as the leading agency in NSW for Country, Rural, Viticulture and Lifestyle properties. Jurd’s Real Estate have transacted the majority of the major commercial and englobo sites in the Cessnock LGA and have also transacted the record price per square metre for the Sydney CBD in 2017 with the sale of 106 King Street, Sydney at $20 million. Our team have over 60 years combined experience and successfully manage more than 200 million dollars worth of property on behalf of our clients. If you entrust Jurd’s Real Estate with the sale of your home, property or business, you can be sure that at all times we will act in your best interests. We will do our best to ensure that the transaction is both rewarding and enjoyable to you and that your interests are served before anyone else’s. We promise that if you engage our company that we will provide you with the best service in the market place for your property. As your selected agency, we offer you our total commitment and dedication to ensure the very best outcome in the sale of your property.